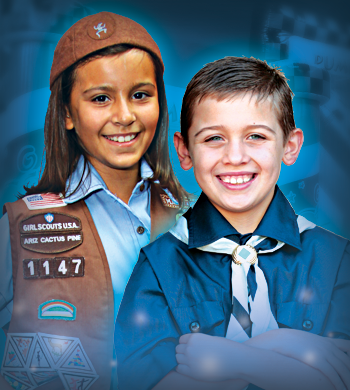 Our Team Party includes full color invites, 40 minutes in each of our 2 separate play arenas and 40 minutes for pizza, drinks, and award presentations. We provide all paper products, party set up and clean up all in a private, safe, clean and climate controlled environment. 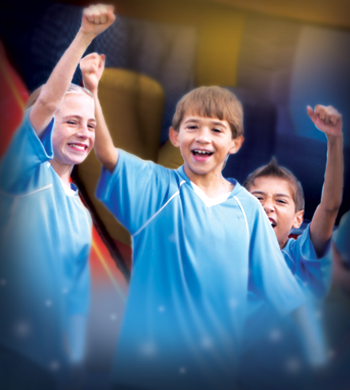 Call today to reserve your Pump It Up Team Party! $100 non-refundable deposit required. *Please note- whoever books the party is responsible for full payment of the party. Please collect any $ from parents prior to the date of the party. Separate payments will not be collected the day of the event. 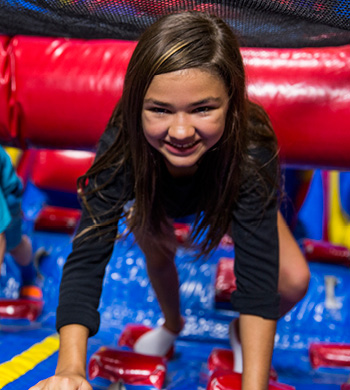 Includes: 1 hour & 20 minutes of jumping in our play Arenas, 2 slices of pizza and a drink for each participant to be enjoyed in our party room as well as a Pump It Up patch! Please call 925-978-1420 or email oakley@ipumpitup.com for availability or further information. 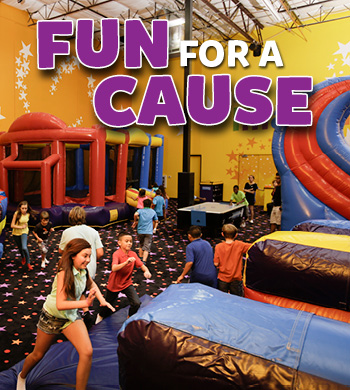 Pump It Up of Oakley makes organizing your Fundraising event fun and easy! We give back 50% (minimum 40 kids) of the open jump revenue. This is the best Fundraiser percentage in town. If you are expecting less kids then don't worry!! Call us to discuss the details.